Six months ago, Jill was very hungry. She had no money. No business. No future. So she started looking for business. She called her customers. She got some referrals. She made some cold calls. She went to work and found some opportunities. She found so many people that were interested in her products that she felt overwhelmed. And as more opportunities came her way, she got bogged down in the paperwork. She found herself writing letters. Making follow-up phone calls. Scheduling presentations and follow-up meetings. She was coming in early, staying late, and working weekends. But it was worth it because she was moving forward. Closing sales. Making money. As she closed her sales opportunities, she still had no time. There were post-sale meetings, and delivery/shipping issues that needed her attention. Her customers were calling with all sorts of questions. She had no time for herself. But that was OK, because business was good. Then one day it came to a screeching halt. For she had run out of leads. Had closed her sales. But had no opportunities in the pipeline. Why? She had stopped prospecting. She had spent so much time trying to close her sales that she forgot to spend time looking for the business that would close 30, 60, or 90 days into the future. Jill hadn’t learned her lessons. She needed to keep her pipeline full. And her pipeline was empty. She needed to start over again. Jill was living the Feast or Famine Syndrome. She was like the lioness who is looking for food on the plains of Africa. When she’s hungry, she and her pride go hunting. When they finish gorging themselves they lay on their backs and sleep. A few days later – when their stomachs begin to growl – they go searching for food again. Jill was doing OK in her business, but this feast/famine methodology of selling was taking its toll. There was too much pressure. There was no consistency in her daily activity. It wasn’t fun. Jill felt that she was always seem to be starting from scratch. She didn’t have anything to build on. There was no momentum. She was working too hard, always felt worn out and exhausted, and looked as if she had been run over by a truck. This is what happens when you don’t keep your pipeline full. 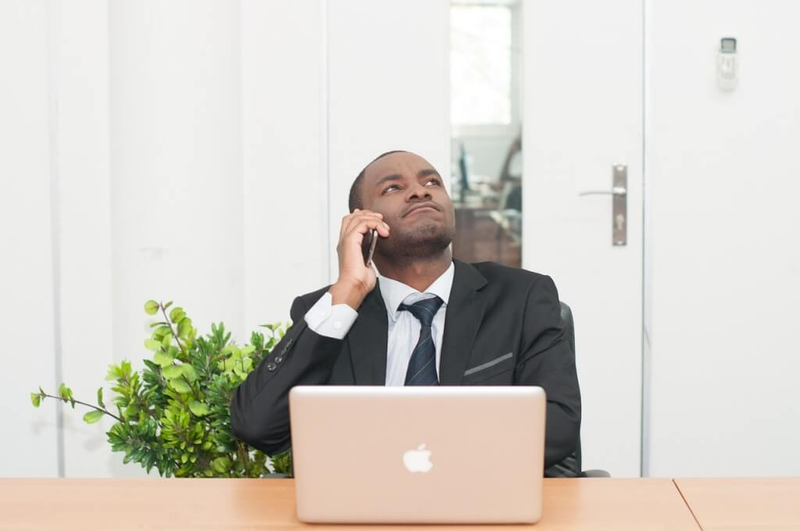 It’s easy to make your prospecting calls when you’re not busy. But it becomes much harder when you’ve got lots of things to do. But prospecting, and looking for new business, is far more important than closing your existing opportunities, doing paperwork, completing forms, and talking on the phone. The opportunities will close. The paperwork will get done. The phone calls can be made later. But if you don’t look for prospects today, there won’t be any paid business in the tomorrow. Schedule an appointment with yourself to make calls EVERY DAY. Block out the time on the calendar. Don’t allow yourself to get interrupted, side-tracked, or distracted. Set a goal for yourself. You can have a target for certain number of people you will call each day. Or you can decide that you will call for a specific period of time, i.e. calling from 9am to 10am each day. Do what works best for you. But DO IT!!! Finally, look for new prospects. People you’ve never spoken with. This is where you’ll have the most fun and find the greatest opportunities. You’ll stay sharp and on your toes. You’ll push the envelope and force yourself to get out of your comfort zone. Don’t be like Jill. Prospect every day. You’ll keep your pipeline full and avoid the feast or famine syndrome.